The 2014 Honda CR-V has been a huge hit among Mechanicstown drivers. This compact crossover is available now at Middletown Honda, and it’s going fast thanks to its versatile design, impressive fuel economy, and great features. Of course, there are competing compact crossovers out there, one of which is the 2014 Ford Escape. Let’s take a few moments to see how these two venerable vehicles stand up against one another. Fuel economy will make or break a vehicle for many drivers, and while these two crossovers are close, the CR-V has a slight edge. 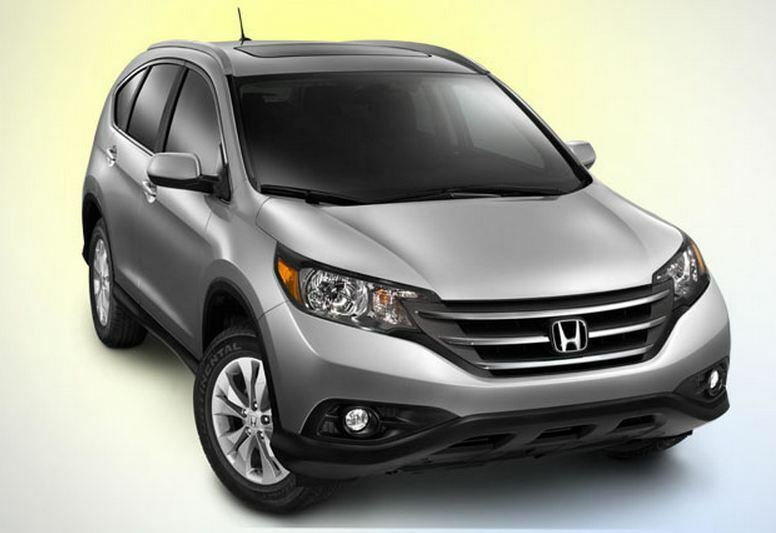 The 2014 Honda CR-V 2WD LX with automatic transmission yields 23 mpg city and 31 mpg highway,* while the 2014 Ford Escape S FWD offers 22 mpg city and 31 mpg highway. The CR-V offers a bit more power with a 2.4L four-cylinder engine that produces 185 hp. The Escapes 2.5L four-cylinder can’t keep up, making just 168 hp. Safety is a concern for all drivers. Fortunately, the 2014 CR-V earned a five-star overall safety rating from the National Highway Traffic Safety Administration. The 2014 Escape, meanwhile, only earned a four-star overall safety rating. The new CR-V offers superior maximum cargo volume (70.9 cubic feet vs. 67.8 cubic feet) and passenger volume (104.1 cubic feet vs. 98.1 cubic feet). The CR-V also comes standard with automatic headlights and stereo anti-theft, features that are not standard on the Escape. Whether you’re from Mechanicstown or elsewhere in the area, all of us at Middletown Honda are confident you’ll find a lot to love in the 2014 Honda CR-V. To see the new crossover for yourself, along with the rest of the Honda lineup, you should visit our dealership at 520 Rte. 211 E in Middletown, NY. We’ll be delighted to help you find a vehicle that’s suited to your needs and budget, and we hope to see you soon!